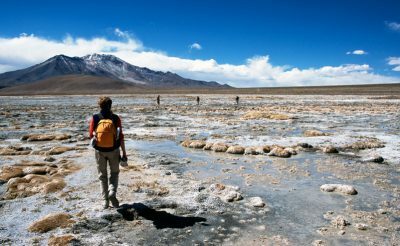 This extended adventure offers a useful insight into how easily the different and diverse regions of Chile can be combined together to form a memorable journey full of contrasting experiences, landscapes and wildlife. 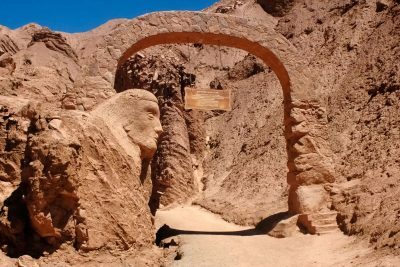 No other country on Earth comes close to presenting visitors with the variety on offer throughout Chile’s long, thin lands and this is brought into sharp focus on this fantastic itinerary. 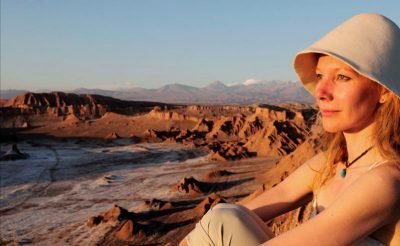 Take in the dry desert moonscapes of the Atacama, the wild glacier topped peaks of Patagonia and the mixture of modernity, history and wineries of the central valleys. Observe the pink feathered flamingos, steaming fumaroles and star studded skies of the north. Then fly south to an opposite world full of frozen water, towering granite peaks and ample hiking opportunities. 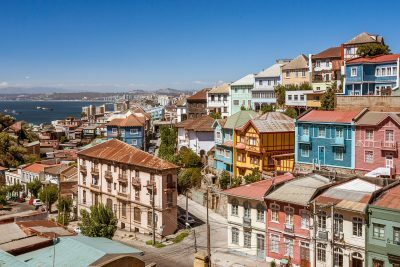 End the trip enjoying the bohemian neighbourhoods of Valparaiso, the lush green vineyards of Colchagua and the bustling streets of Santiago. This is simply a guideline itinerary for you to use as inspiration when designing your own tailored holiday. All aspects of the trip can be altered or extended and additional locations - such as the enigmatic Easter Island or the penguin filled Falklands - can easily be added, to suit your preferences, interests and budget. Just contact our team of travel specialists for expertise and advice. 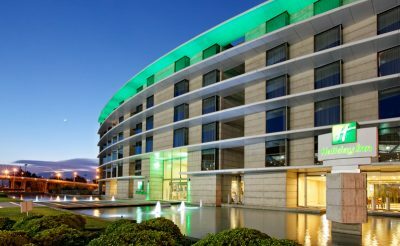 Upon arrival in the Chilean capital, transfer into the city for an overnight stay. If time allows, why not opt for an optional tour of this modern metropolis set amongst colonial architecture, between two towering mountain ranges? 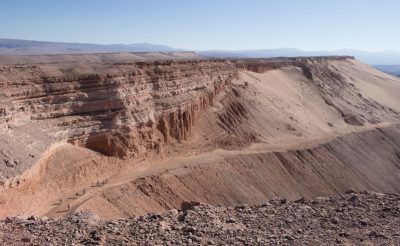 Transfer back to the airport and board a flight* north to the small city of Calama. 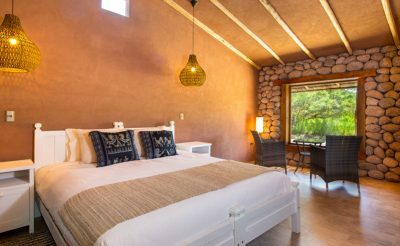 From here it is a little over an hour’s drive to San Pedro de Atacama – a charming town which will be your home for the next 3 nights and which acts as the perfect hub from which to explore the Atacama’s many treasures. This afternoon, join an excursion to the alien landscapes of Moon Valley, where you can enjoy a stroll through stark rocky gorges before settling down to watch the sun slip below the horizon. In the morning, head to the small Andean village of Toconao which is famed for being a surprisingly green desert settlement where the growth of crops is made possible by the channelling of waters at the Quebrada de Jerez canyon, which you will visit afterwards. 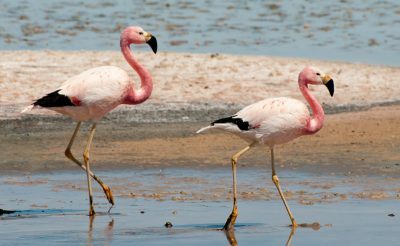 Later, you will go in search of some of the Atacama’s most iconic wildlife – the elegant Chilean and Andean Flamingos. Though rare, these photogenic birds often flock in great numbers to a few of the lagoons lying amongst the craggy salt flats – including Laguna Chaxa, where, with luck, you will be able to watch as they wade through the shallows dredging the bed in their quest for food. Then continue to the stunning turquoise hues of Miscanti and Miniques. These two eye catching lakes form spectacular foregrounds against the dusty plains and mountains of the equally impressive backdrop. Now that you have acclimatised to the altitude of the region, it is time to head north (and upwards) to one of the world’s largest and highest geyser fields. 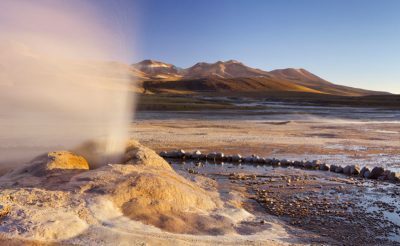 El Tatio, at over 4,300 metres above sea level, will take your breath away, and not just because of the eerie magnificence of its multitude of steaming vents and bubbling volcanic pools. 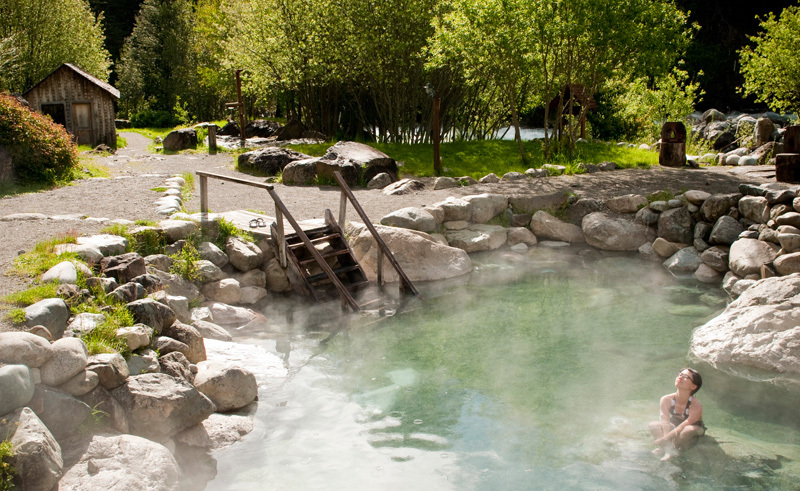 After watching the sun emerge and burn its way through the morning mist, visit the nearby Pozon Rustico geothermal springs. Here, you can soothe your aching limbs in waters long believed to possess mystical healing powers. 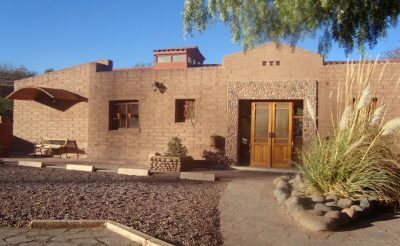 On the journey back to San Pedro, make the short diversion to Machuca. This small traditional shepherd’s hamlet is the perfect place to meet some locals and learn about the challenges of life, past and present, 4,000 metres towards the heavens. 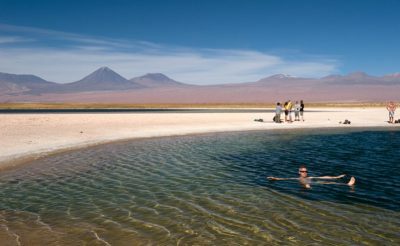 Enjoy an afternoon at leisure before joining a fascinating tour of the Atacama’s vast open skies. The high altitude and cloudless climate make this region one of the best places on Earth for stargazing. 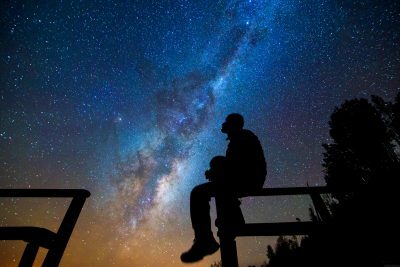 You will be given guidance on how to spot and identify some of the key constellations and celestial bodies, and if conditions are right, you will also make observations and take photographs through high powered telescopes. 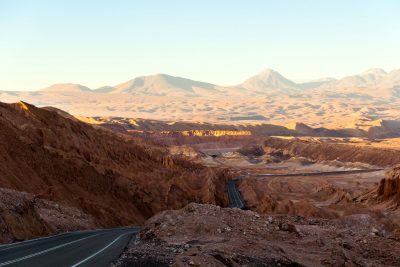 Transfer back to Calama Airport early in the morning for your flight* via Santiago, to the Patagonian gateway of Punta Arenas. 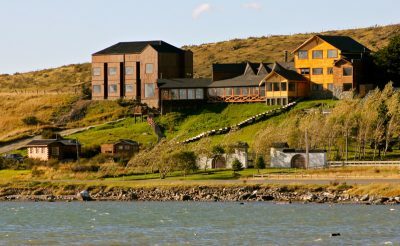 Upon arrival it is approximately a further 3-4 hours by road to your overnight hotel in Puerto Natales, so spend the evening recovering in time for the adventures that lay ahead. Take a short transfer to the pier and board a small vessel that will sail you through some of Patagonia’s most sensational scenery. As well as being set amongst glaciers and mountain peaks, these waters are also rich in wildlife, with dolphins and sea lions among those that swim below and cliff dwelling cormorants some of the life that can be observed above the waves. You will also make a stop at Puerto Toro for a hike at the base of the Serrano Glacier. 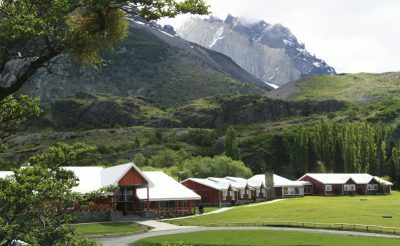 Wind down over a traditional Patagonian lunch before continuing by boat along the Rio Serrano which links the Ultima Esperanza Fjord with the famed Torres del Paine National Park. 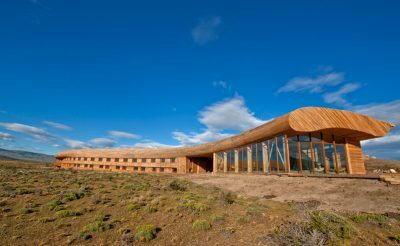 The excursion ends with a drop off at the pier of Hotel del Paine. From here you can either walk or take an additional transfer to your accommodation for the next 3 nights, depending on where you choose to stay. N.B. 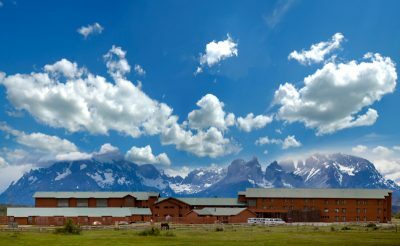 This excursion doubles as your transfer into Torres del Paine National Park. You will therefore need to bring your luggage with you. 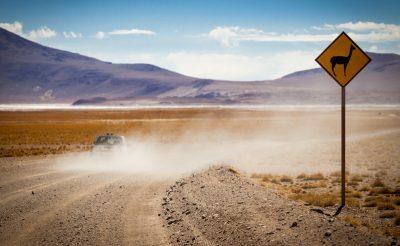 Enjoy a full day of 4x4 driving and hiking through a selection of sites along some of the 100km of road that wind through the National Park. 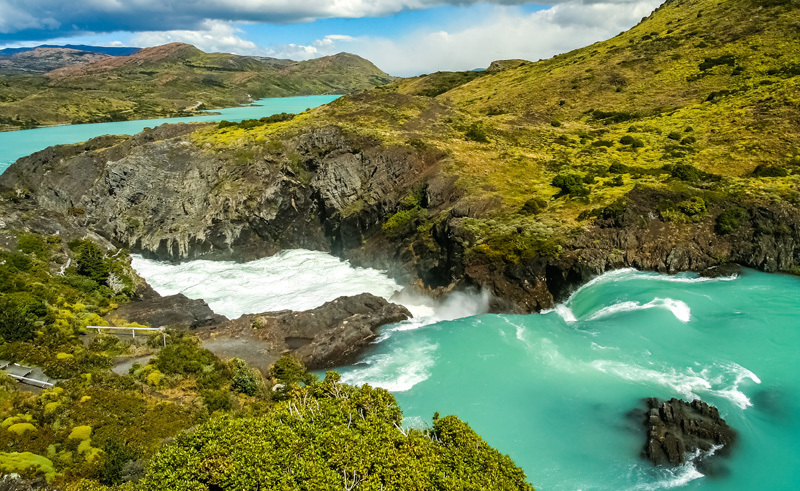 Likely stops will include: Salte Grande Waterfall; Mirador de los Cuernos – where a relatively easy one hour hike can be taken to get fantastic views of the famous ‘horns’; and Lago Grey Peninsula – from where you can often enjoy superb vistas of the nearby glacier – the largest in the park. Today is left open for you to take part in an optional excursion, explore some of the hiking trails close to your accommodation, or take a day to relax and enjoy the facilities of your hotel. 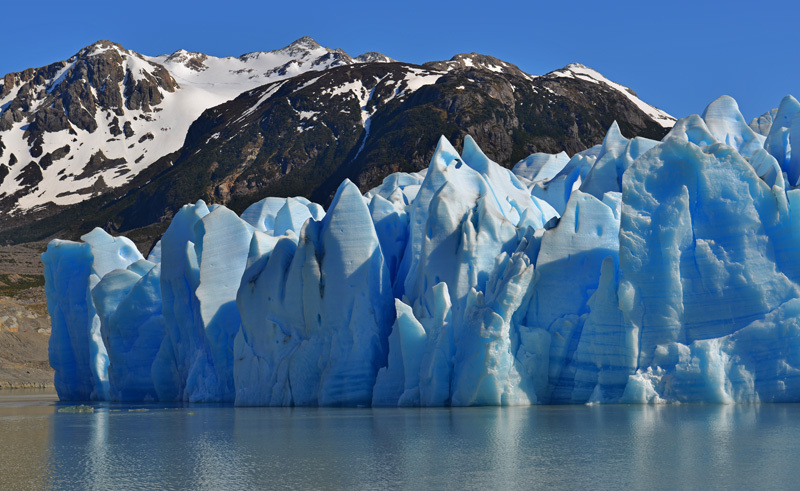 Optional activities include guided hikes and boat trips to the Grey Glacier. Transfer back to Punta Arenas for your flight* to Santiago. 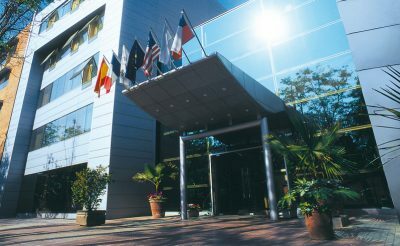 On arrival you will be taken into the city where you will stay for a further 3 nights. Depart in the morning for a full day tour of two characterful coastal cities which offer very different vibes from each other and their big neighbour, Santiago. First, visit Viña del Mar, also known as the “Garden City” because of its beautiful beaches, green parks and flowery landscapes. The peaceful seafront is an attractive complement to the city’s busy streets and modern infrastructure. 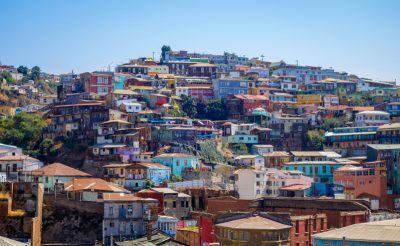 The second destination is the bohemian city-port of Valparaiso. 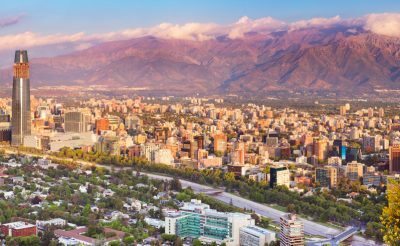 Founded in the 16th century, Chile’s second largest metropolis was declared a World Heritage Site by UNESCO in 2003 and offers a unique and fascinating architectural adventure. Once one of the world’s busiest ports, (before the opening of the Panama Canal redirected shipping traffic in the early 20th century), the city was built on several steep hills that rise up from the ocean. The colourful homes and artistically graffitied buildings that adorn many postcards can be reached by walking the slanted streets, climbing the long stairs or by taking the famous cable cars built in the late 19th and early 20th centuries. 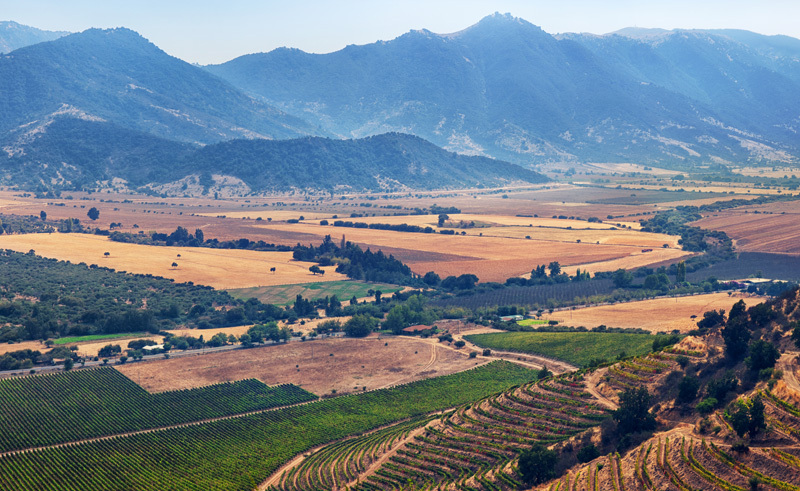 Transfer two hours south of Santiago to the Valle de Colchagua, which has roughly 12 “boutique” individual wineries. During the tour, enjoy scenic views of the countryside and the chance to savour some of South America’s finest wines. Which wineries are visited will depend on a number of factors, including the day of the week, as different establishments are open on different days. 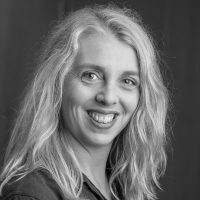 The following are some of those that may feature: Casa Silva, Estampa, Jacques & Francois Lurton, Laura Hartwig, Montes, Mont Gras, Viu Manent and Viña Bisquertt. 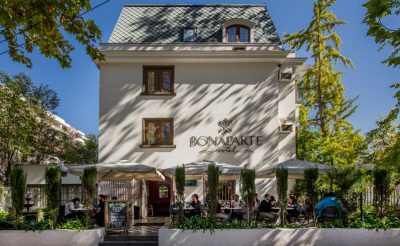 After wine tasting experiences at two vineyards, go for some lunch at Hotel Santa Cruz Plaza or a carefully selected local restaurant (depending on the locations being visited). Here, you will discover that Chile’s culinary expertise is every bit as good as its wine making. 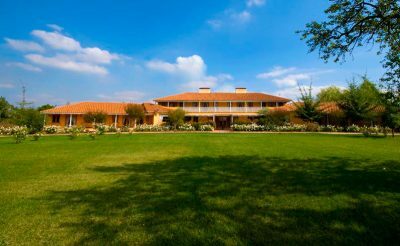 In the afternoon, subject to factors including the general consensus of the group and the day of the week, you may then either visit another winery or tour the Colchagua Museum which exhibits one of the largest and most important collections of pre-Hispanic and colonial art in Chile. Head back to Santiago in the late afternoon/early evening for a well-earned rest. Transfer back to the airport to begin your journey home, or opt to extend your stay in this diverse land. Please note: There are many areas of interest to choose from if you would like to extend your stay, including a visit to the remote and mysterious Easter Island. the picturesque Lake District, or the penguin paradise of the Falklands. Contact our travel specialists to discuss your options. This 3 star property that offers its guests a great value stay in relaxed, comfortable accommodation. 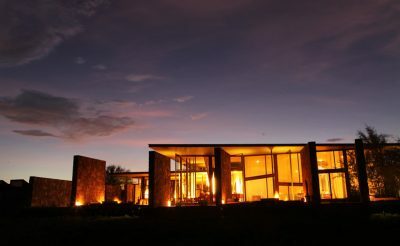 This stunning wine-country facility is beautifully situated among scenic vineyards on the Tinguiririca riverbank. 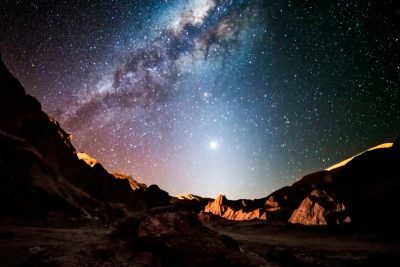 A chance to explore the skies from an observatory high in the Andes Mountains. Get to the heart of Chile's capital city and do what the locals do. Get a taste of local life on this full day tour of Valparaiso. 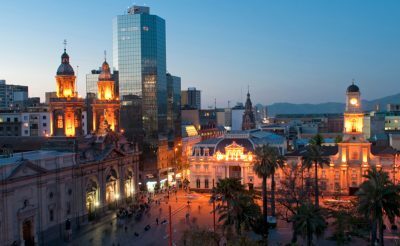 A full day tour to Santiago's contrasting neighbouring cities. 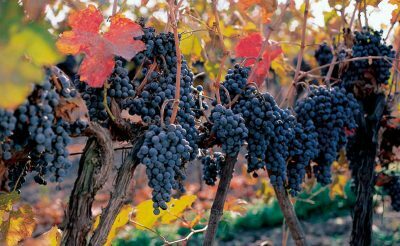 Wine tasting excursions from Santiago. 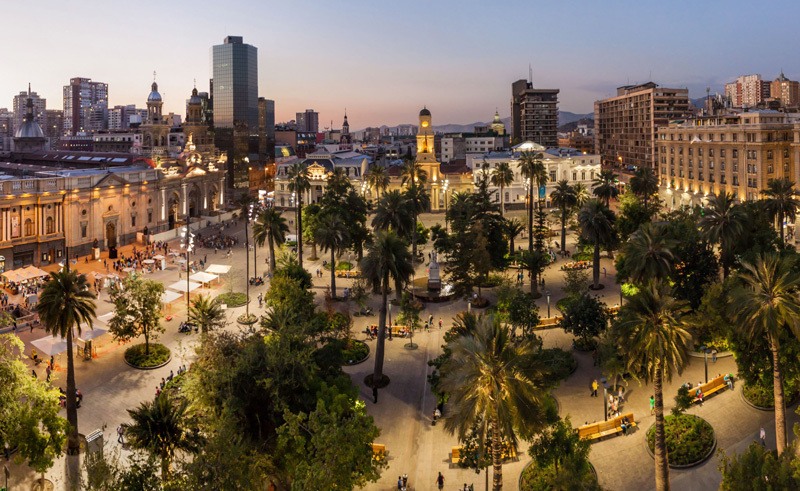 A perfect introduction to Chile's capital city.